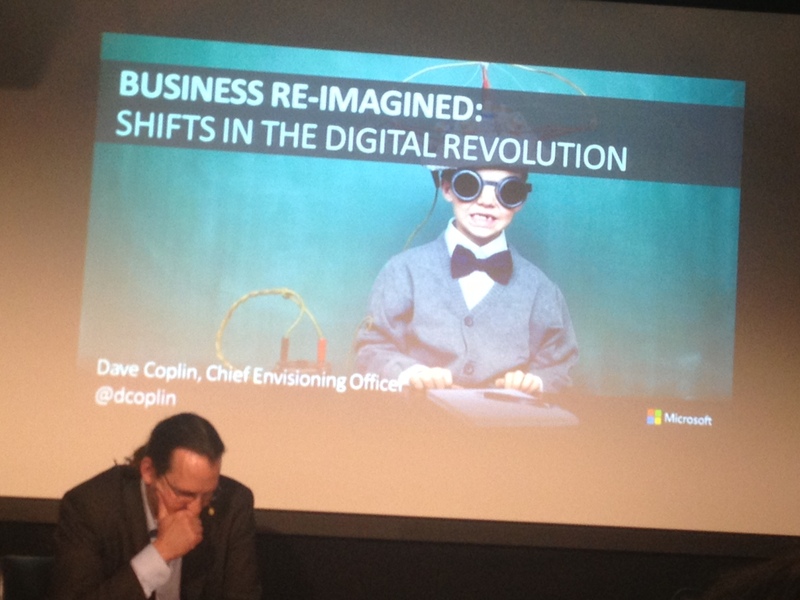 Whilst in London, I had the opportunity to join the RSA seminar Re-imagining work with Dave Coplin. He started off by stating the fact that we have been operating with the Qwerty-keyboard for 142 years now. A keyboard designed explicitly to slow the typist down, sub-optimized on purpose. 142 years. That illustrates how much easier it is to introduce new things and activities (iPhone, Facebook) rather than eliminate established things and behaviors.